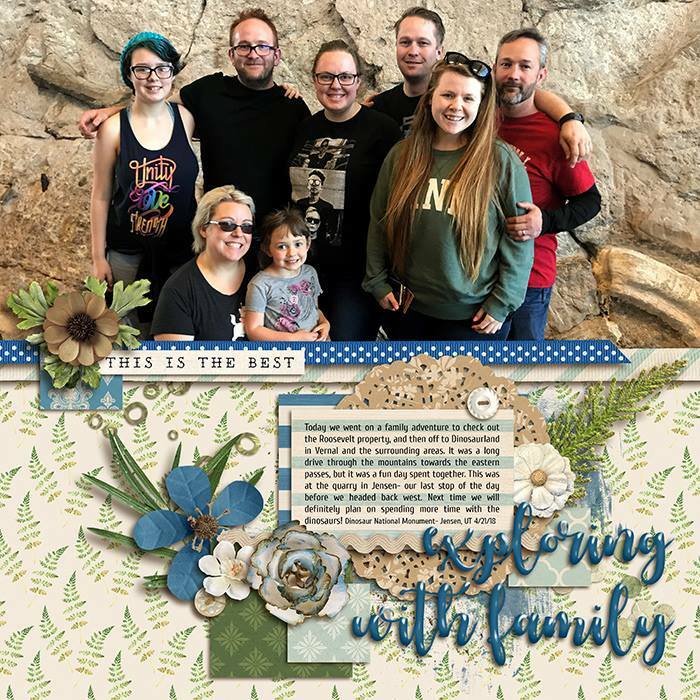 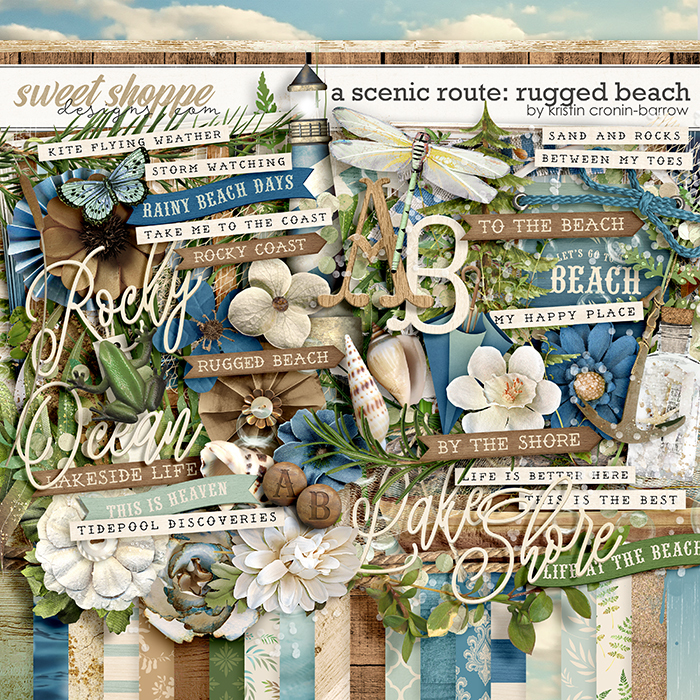 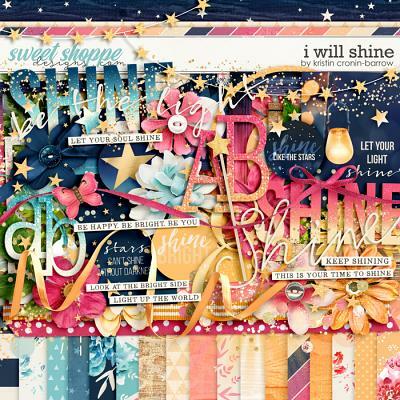 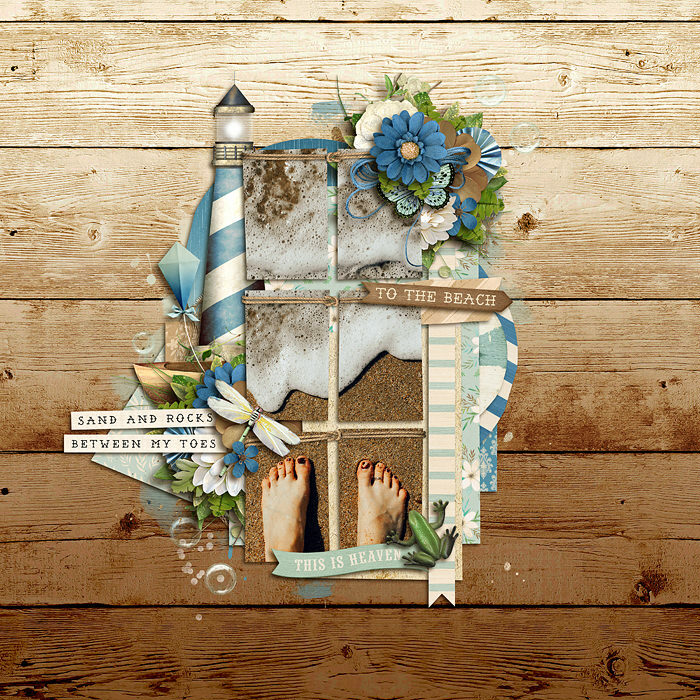 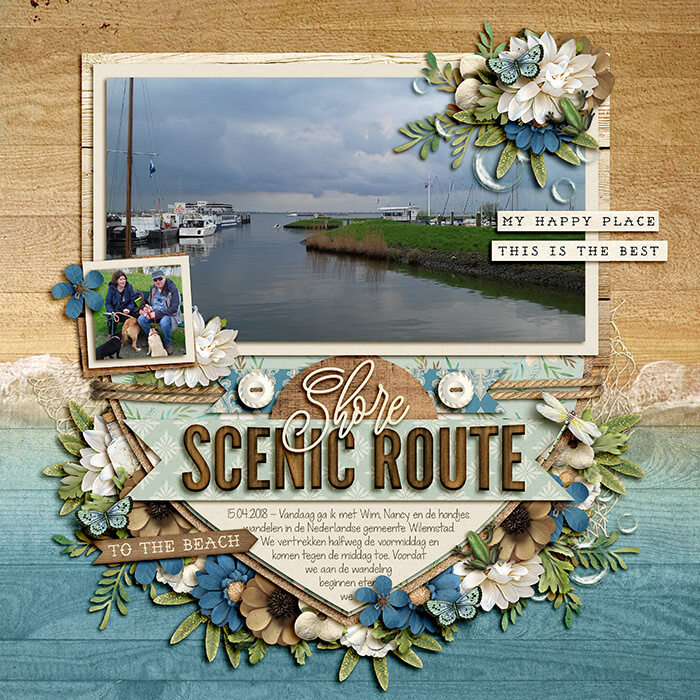 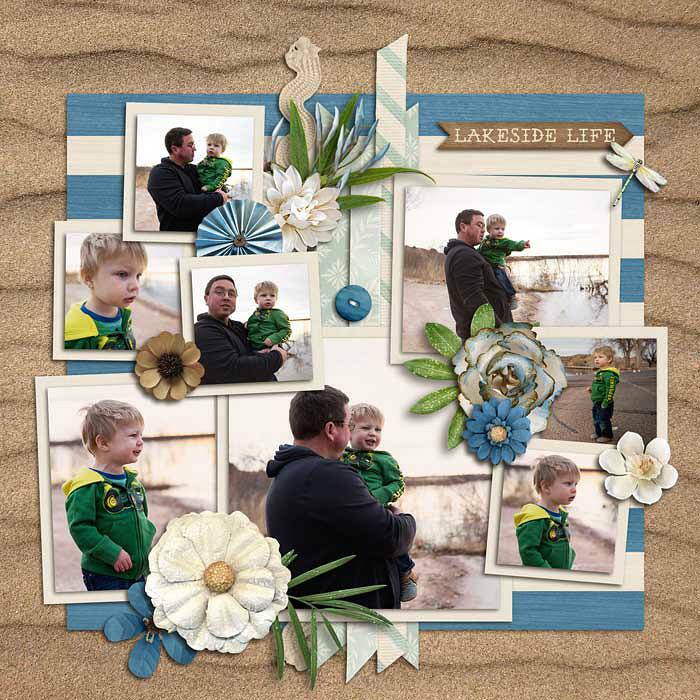 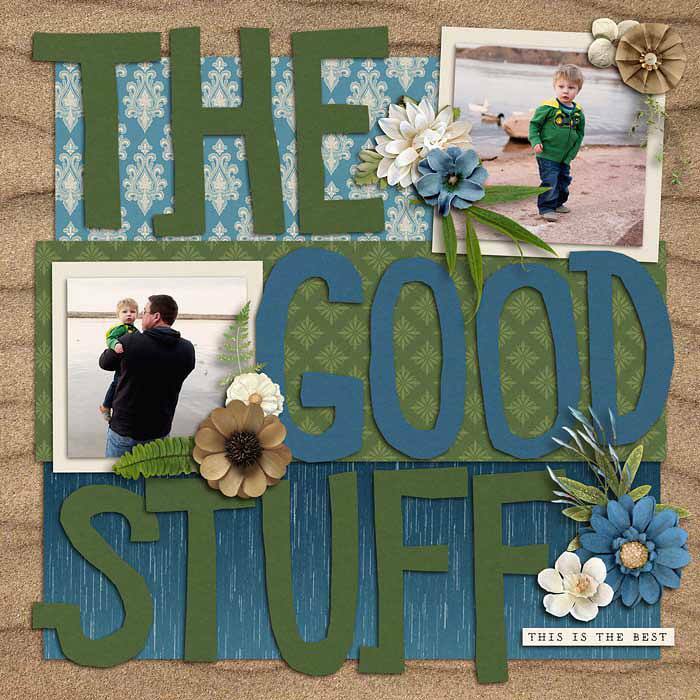 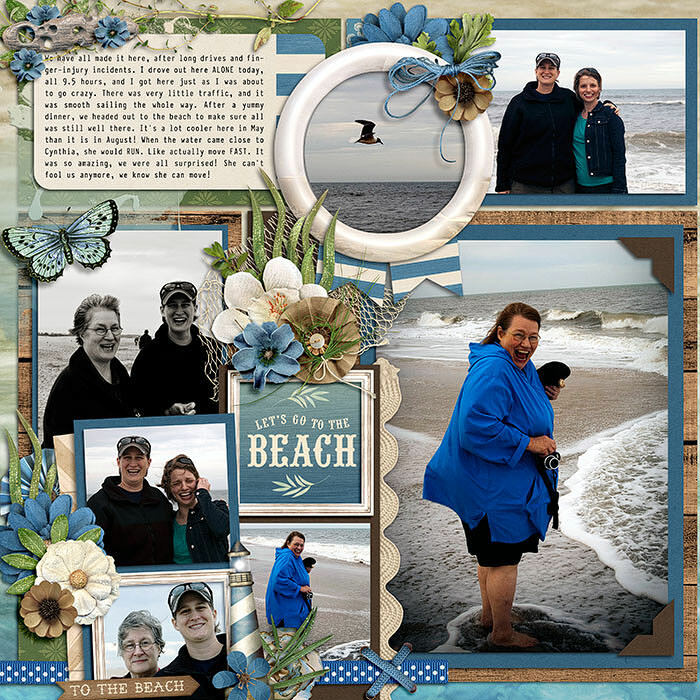 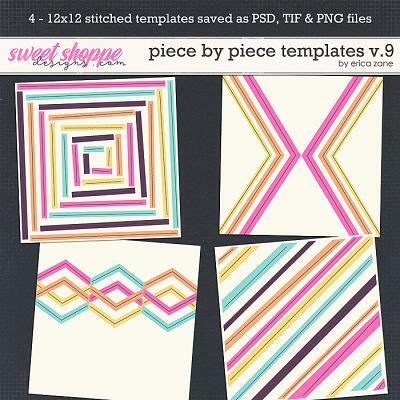 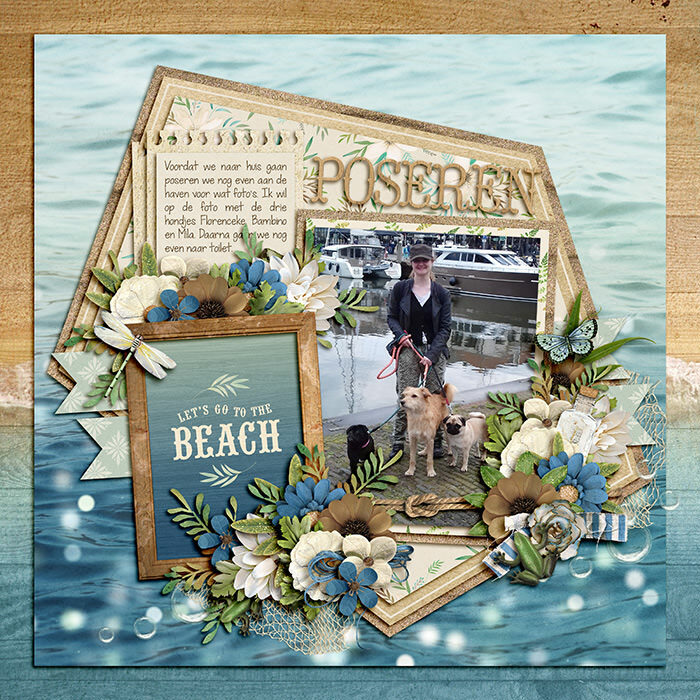 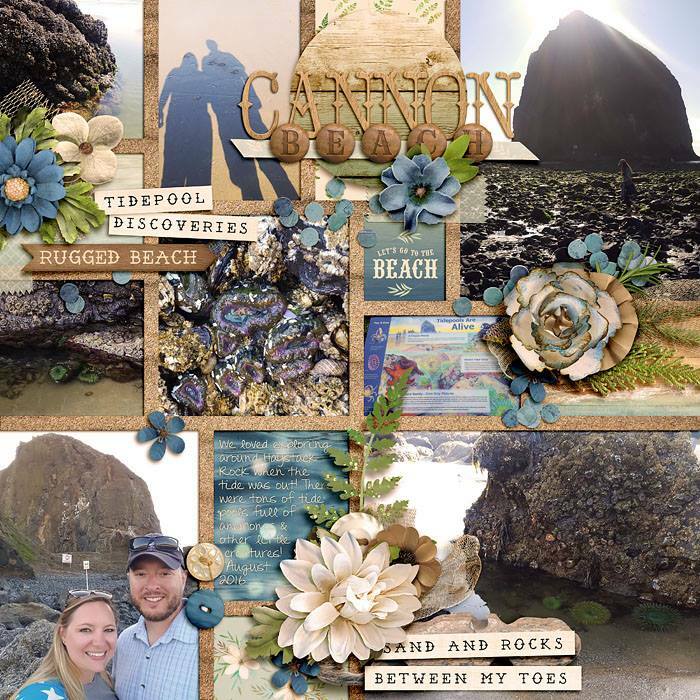 A digital scrapbook kit by Kristin Cronin-Barrow, A Scenic Route: Rugged Beach Where will your path take you today? 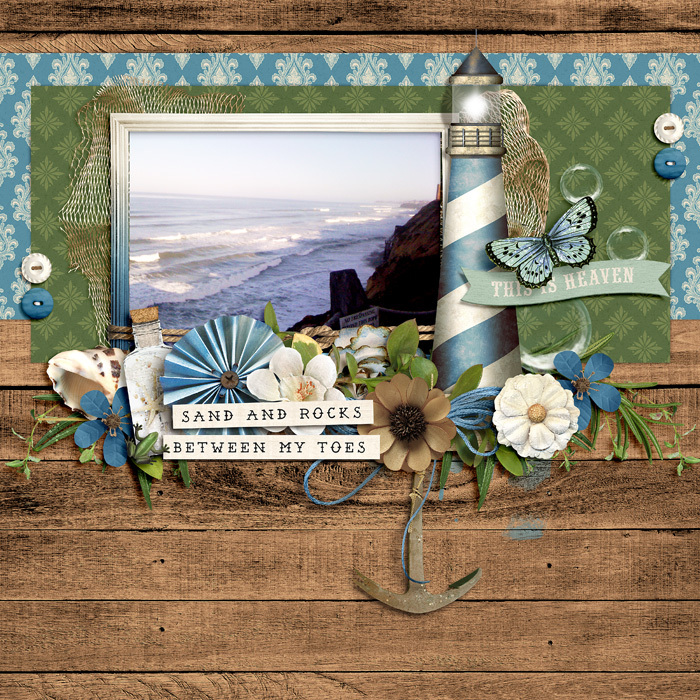 How about a rocky coastline, complete with sand, seashells, and kite flying? 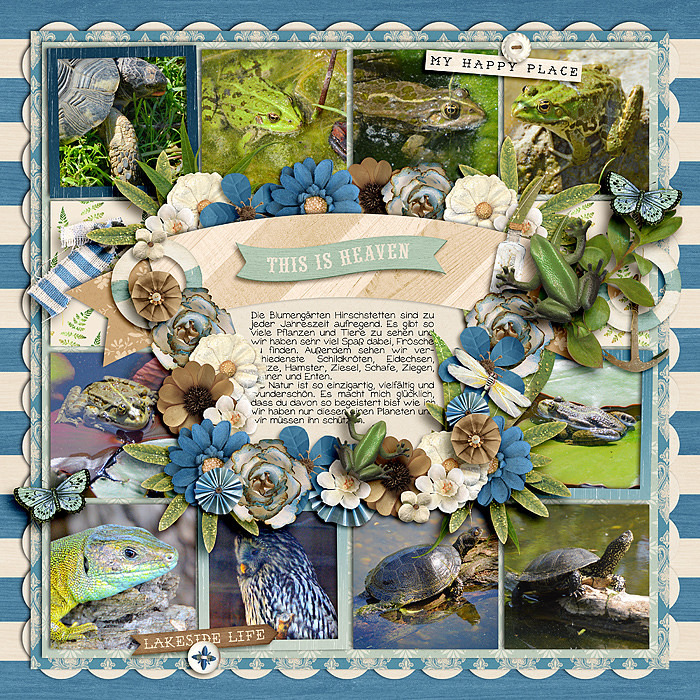 These papers are deeply textured and beautifully patterned, in gorgeous shades of blue, green, and sandy brown. 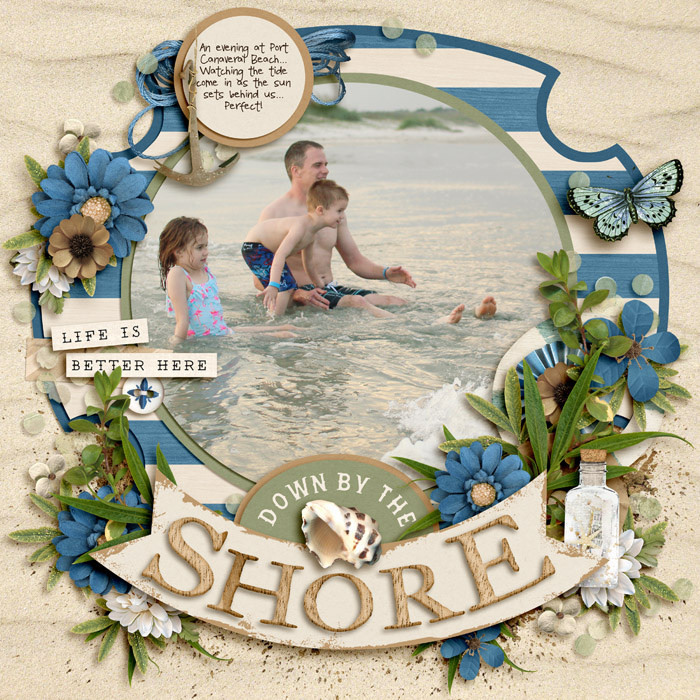 Elements include a butterfly, a frog, an anchor, ropes, a dragonfly, word art, and a lot more. 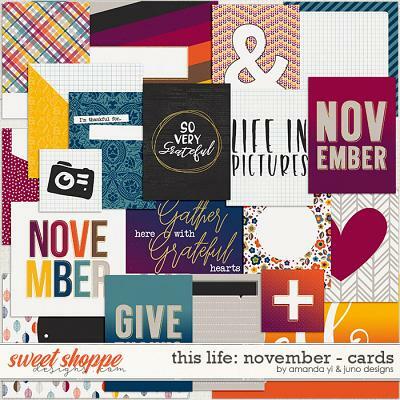 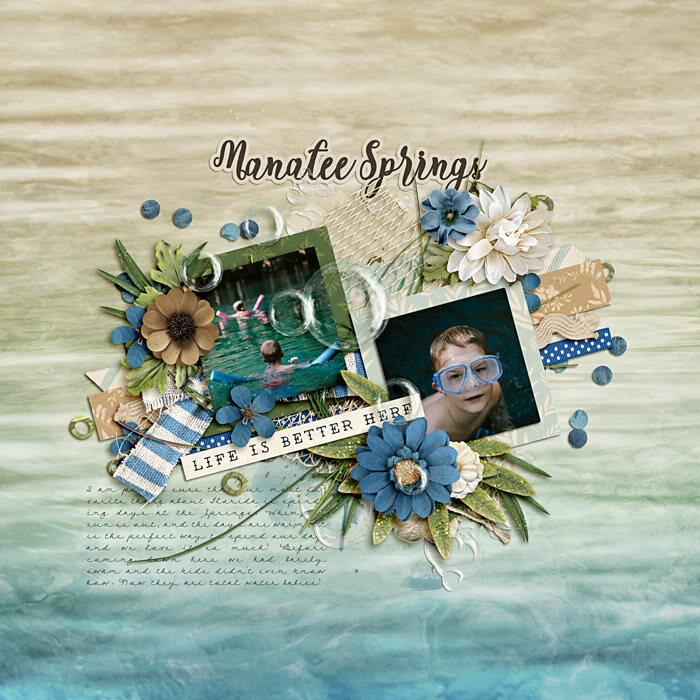 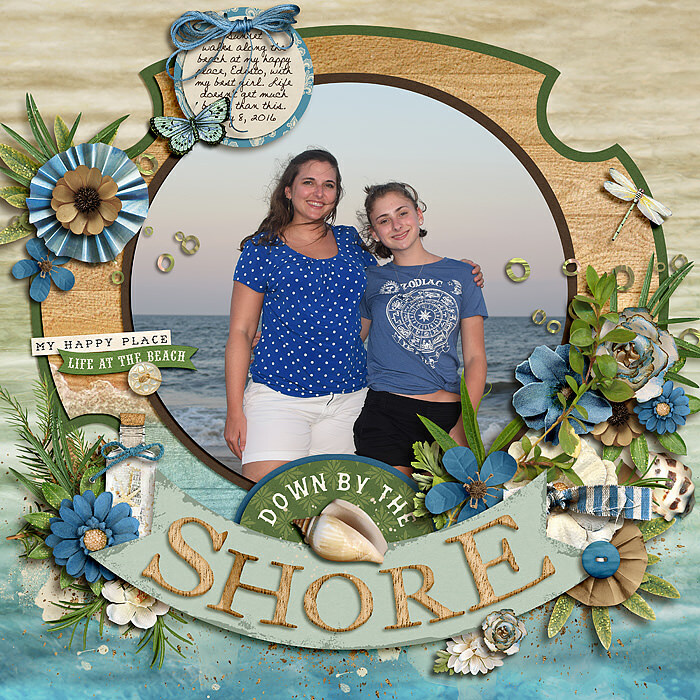 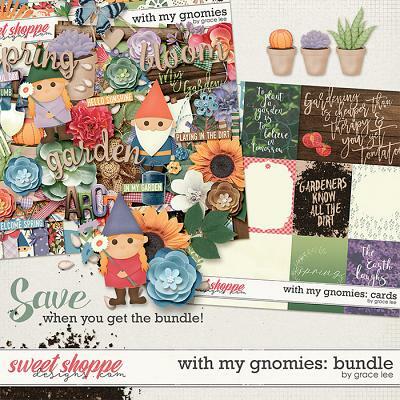 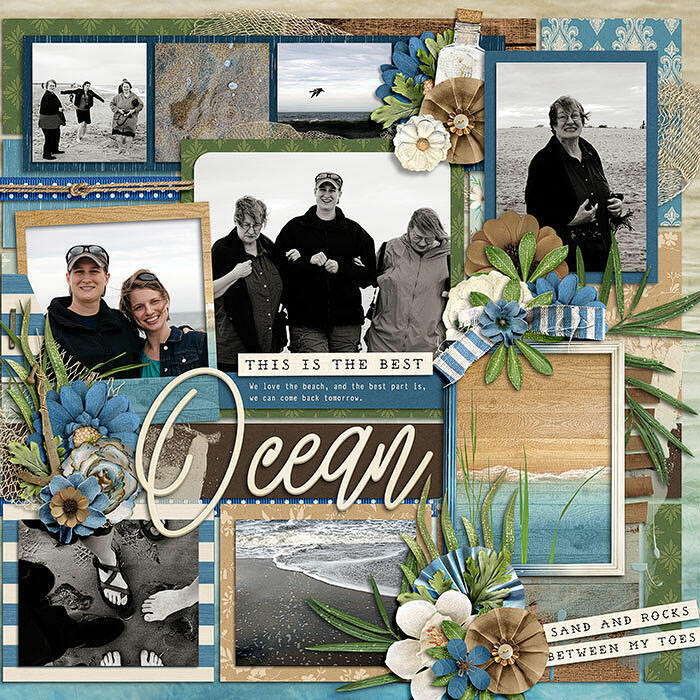 Listen to the ocean waves and scrap your favorite coastal memories with this beautiful kit today!